Traveling 250 miles along the Mississippi River and through more than 33 historic river towns & villages, the Wisconsin Great River Road still links resources, people and history today … this is Wisconsin’s National Scenic Byway. Each of the 33 communities has its own story to tell. The unique river towns are what make a Wisconsin Great River Road journey such an unforgettable experience. 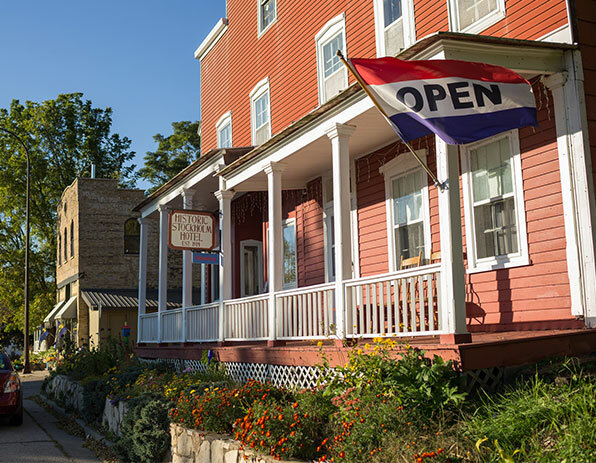 The river towns located along the Wisconsin Great River Road National Scenic Byway offer the traveler a complete menu of amenities, including lodging shopping and dining. Offering everything from historic places and natural wonders to shopping and recreation, Wisconsin’s only National Scenic Byway is a fun vacation destination. 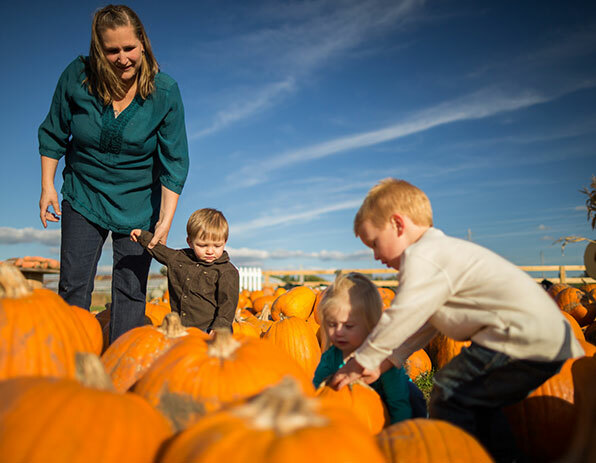 Throughout the year, the communities along the Wisconsin Great River Road National Scenic Byway host a number of one-of-a-kind festivals, fairs, concerts, historic tours and other events. Whatever the season, you’ll find a great reason for traveling along the Wisconsin Great River Road. “The Great River Road along the Mississippi Wisconsin side is beautiful. Wonderful little towns with shops and places to eat along the way. We drove it once, but now we’re coming back to enjoy it more…” – K.D. “It’s an awesome motorcycle ride with the river on one side and the bluffs on the other.” – M.C. “We loved the beauty and the ability to create our own adventure, try a different restaurant, go to an old favorite place, and learn more about how we can conserve nature in highly effective ways.” – K.M. “Every spring just love to make the Great River Road trip. Seeing what type of birds are around and of course the spring water at the river!” – K.D. Want to learn more about the Wisconsin Great River Road? Download audio tours, maps, see videos and photos, connect with us on social media and more! See photos of the Wisconsin Great River Road. Beautiful vistas, charming boutiques and restaurants with local flavor. View video and road footage of the Wisconsin Great River Road.